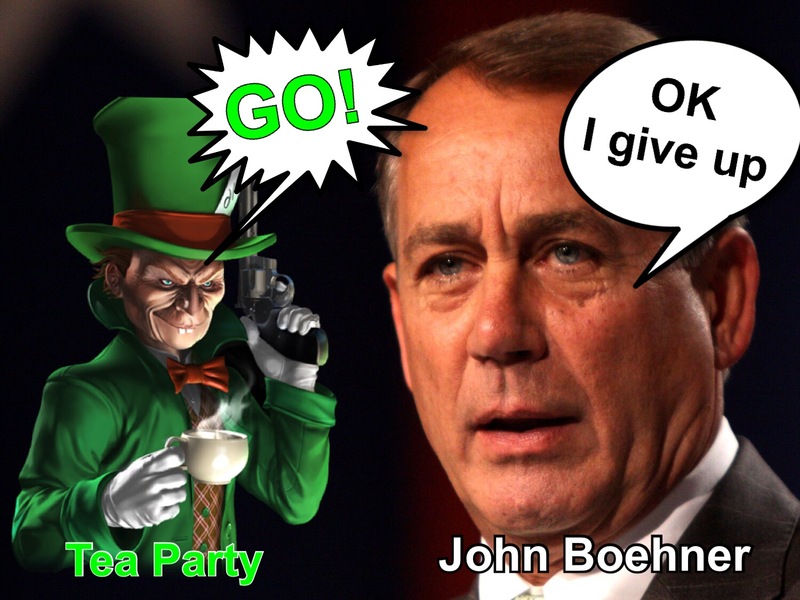 John Boehner can take it no more and resigns. Gosh, hope he won’t starve being out of a job and all. Posted on September 27, 2015 by Photo Humor Man	• This entry was posted in congress, election, political and tagged Boehner, Boehner resigns, Tea party. Bookmark the permalink.